Hello dear readers! How are you? I was pleased to find my snap in the latest KERA! I’m wearing my black Fairy wish skirt. 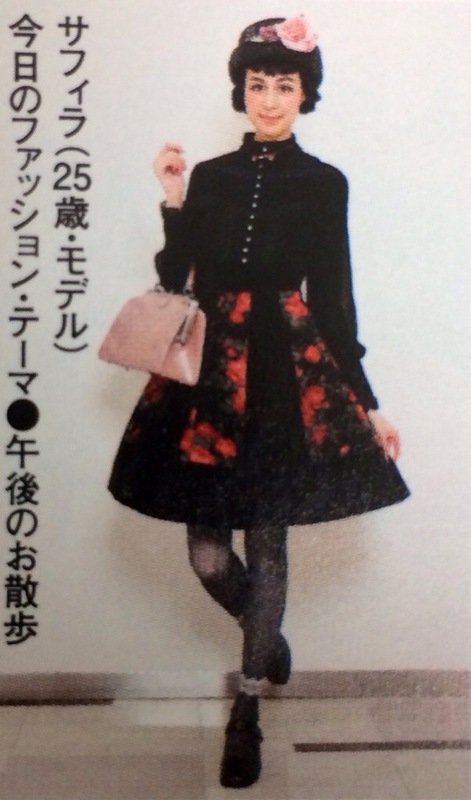 There were some really nice outfits on the Marui snap page, so I thought I’d share a few with you. I really loved the fairytale feeling of this coordinate and the mushroom bag. I think this outfit and pose has a lot of character! I love the apron, the length, the glasses and glasses chain, and the way the headdress is worn. 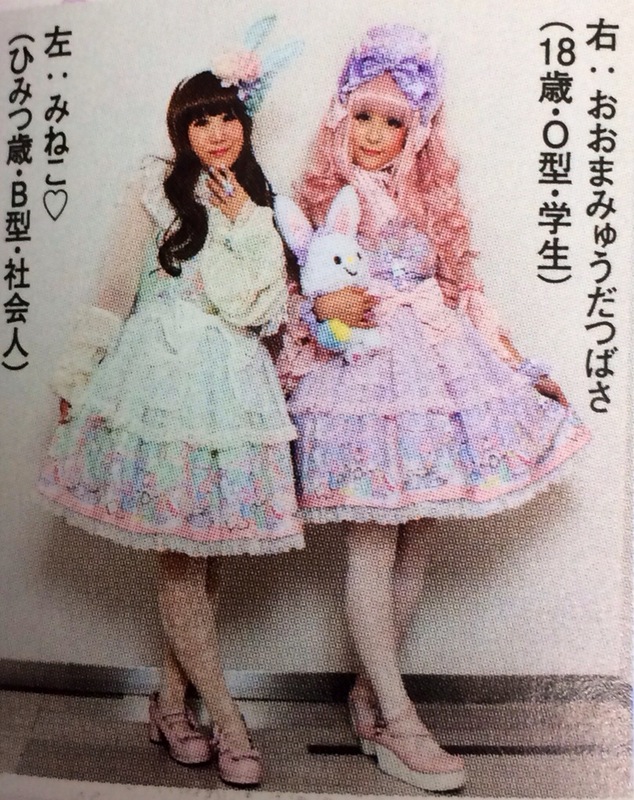 I talked to these two cuties at the snap and I saw them in Sanrio Puroland last weekend too! I’m glad you like them! I think some deserve bigger pictures really. Congratulations! 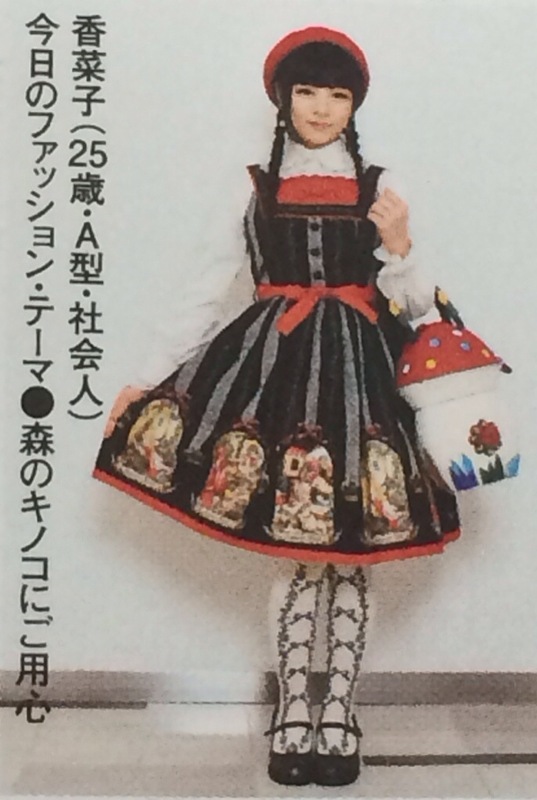 That coord is wonderful! The mushroom bag is so whimsical – I like the fairytale vibe there. And I still love the maid look even if it’s outdated and not cool anymore! What Would Laura Petrie Do?